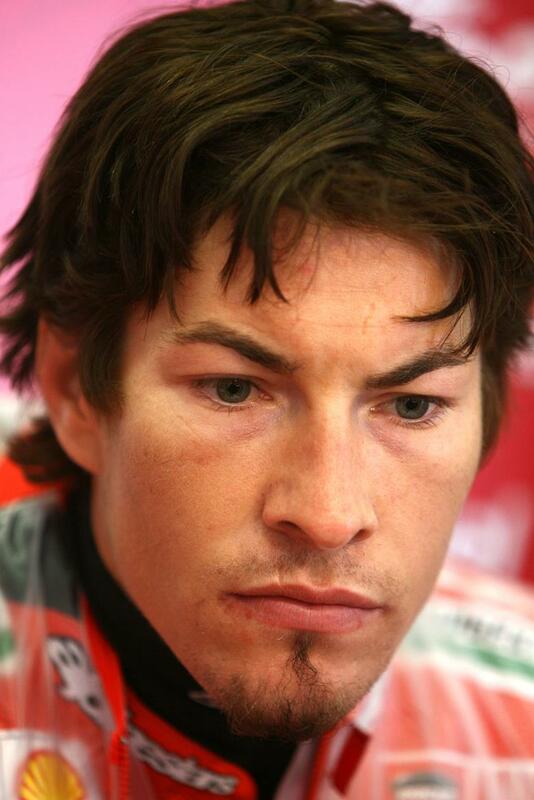 Nicky Hayden is hoping a post race test after this weekend’s Catalunya MotoGP clash will help him rediscover some lost confidence in Ducati’s factory GP9 machine. The American has struggled during the opening five races of 2009 to find a competitive pace alongside Aussie impressive Casey Stoner. And he blames the heavy reduction in testing for some of his issues, and is looking forward to a one-day test session on Monday after the Catalunya race. The 2006 MotoGP world champion said: “The reduction in testing hasn’t helped me. Even when I struggled in the past with all those Monday and Tuesday tests you could work through your problems. I just need some seat time. I’m really feeling the testing ban.